Apple has released a new beta of their Apple TV OS for developers, tvOS 11 Beta 6. The tvOS 11 Beta 6 is available for developers only at the moment. Apple has also released tvOS 11 beta 5 for members of its public beta testing program. As with iOS 11 and macOS High Sierra, the new tvOS 11 is a major release and it will bring a wide range of new features to the Apple TV. The new tvOS 11 brings features like Home Screen syncing, new background modes and notification support and much more. In the latest beta of the software there are not many new features, the update mainly includes performance improvements and big fixes. 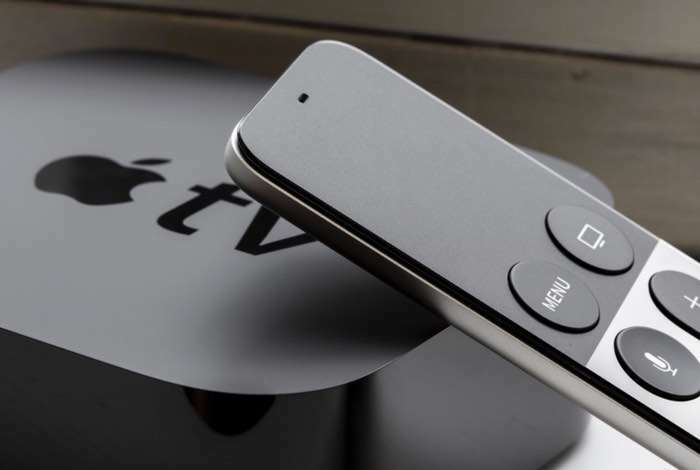 As yet Apple have not revealed when their new tvOS will be released, all we know is that it is coming this fall. It could possibly land some time in September or October, as soon as we get some more details, we will let you guys know.